Tuesday, May 5 from 6-9pm at College of DuPage, SRC2000! 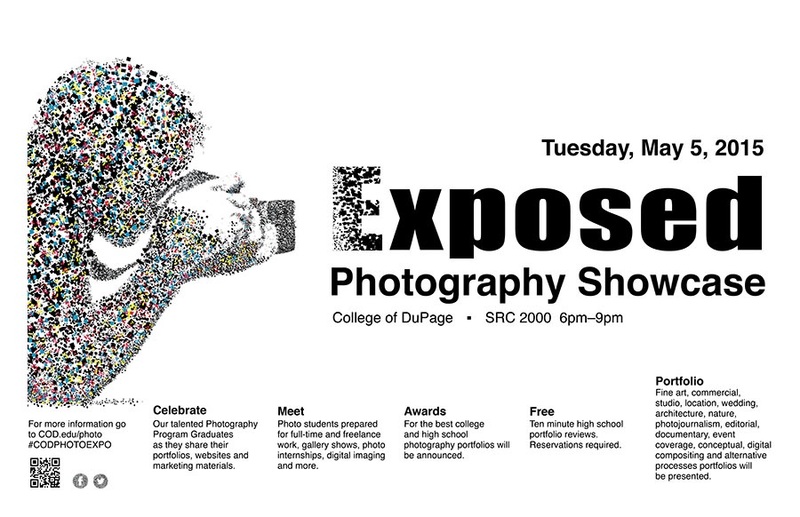 I will be among other College of DuPage Photography students, showcasing work for a variety of specialties. Join us! I will be there with my new project, Semblance. You can see the work of many specialties, look for a photographer for a wedding or portrait, for your business, or just for enjoyment of seeing great photography.